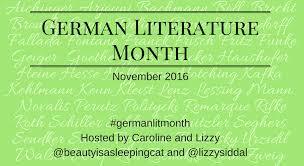 Heinrich Boll is a writer who (in English at least) has come to be largely defined by one book, The Lost Honour of Katharina Blum. Once widely published by Penguin, he is now largely out of print in the UK, though Melville House recently reissued a number of his books, including The Clown. (The Marion Boyars edition I have was translated by Leila Vennewitz in 1965, two years after the novel’s German publication, but this is the same translation Melville House has used). It is perhaps for this reason that I had little idea what to expect from The Clown, which I found surprisingly readable despite the critique of German post-war Catholicism which was clearly central to Boll’s intentions. Schnier’s choice of clowning as a career seems, at least in part, directed towards all the writers and artists his mother fawned on – he frequently refers to it as an art while knowing his mother will never regard it as seriously. Clowning is a refusal to accept the seriousness of life, even if it originates from despair. Acceptance leads to tyranny; dictatorships hate humour. Schnier goes as far as to refuse to accept his success as a clown. He refuses his father’s offer of financial help, then phones his father’s mistress to see if she will intercede on his behalf – his rebellion is not a matter of principal but an innate reaction. It is for this reason that, although The Clown is clearly a critique of post-war Germany (the nuances of which will always escape me), it is equally a coruscating response to the threats of complacency and amnesia. 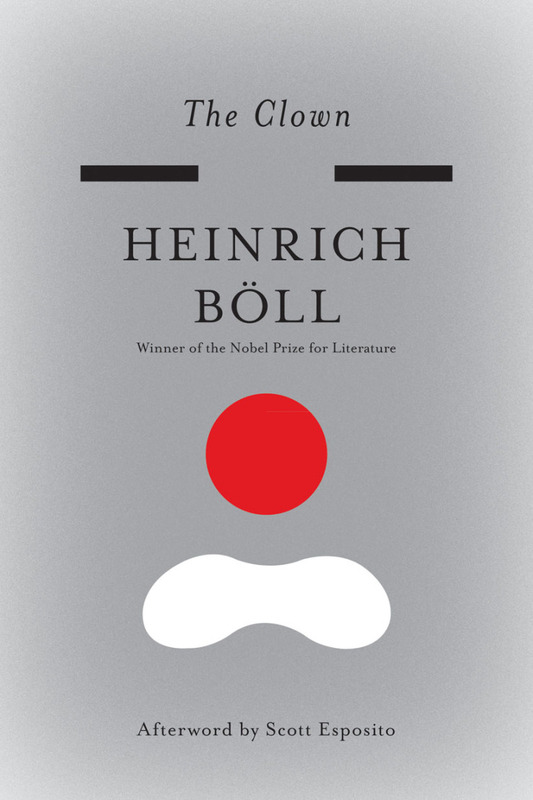 You are currently browsing the archives for the Heinrich Boll category.